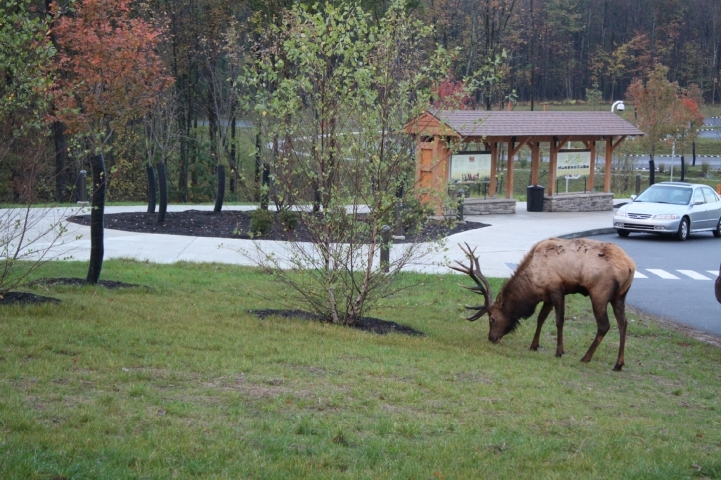 The Keystone Elk Country Alliance operates the Elk Country Visitor Center in Benezette that sits on a 245-acre site on Winslow Hill in Benezette Township in Elk County. 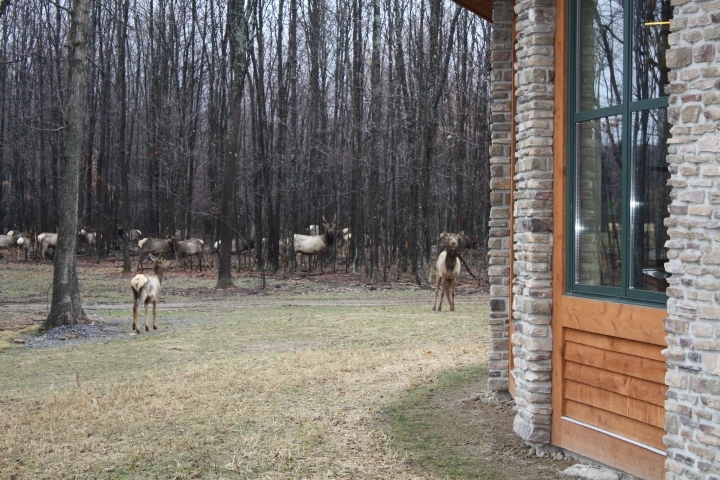 The 8,400-square foot eco-friendly building has a stone fireplace to greet visitors, a Great Room with ceilings supported by large wooden trusses and a panorama of windows looking out on elk viewing areas and food plots. It also features a Story Theater: Presenting a multimedia experience and other techniques. 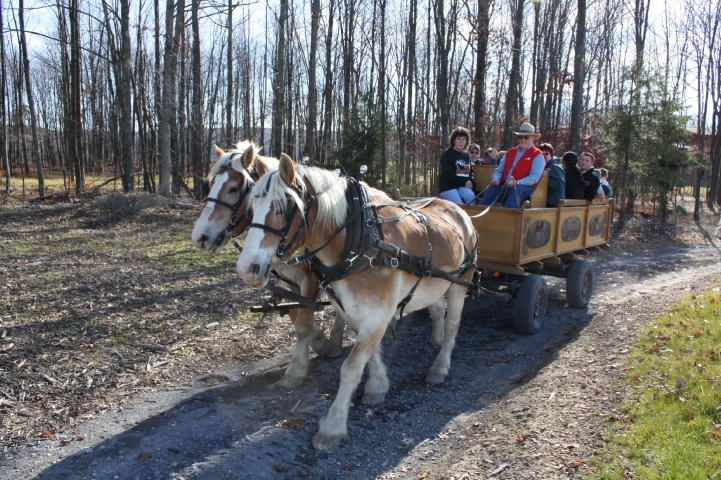 Interpretive exhibits will immerse the visitor in the sights, sounds and smells of a mixed hardwood forest, the natural world of the elk and native wildlife and the heritage of the region. 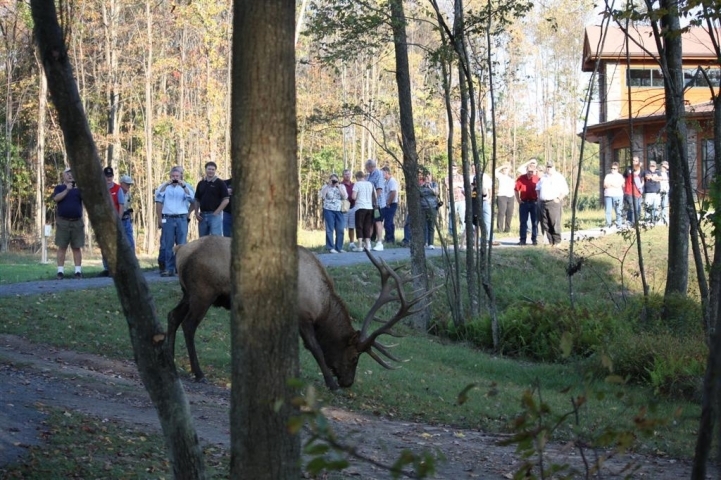 The site also includes a gift shop that will sell only "Made in the USA" products, public restrooms and a series of wildlife watching trails, observation areas and viewing blinds. 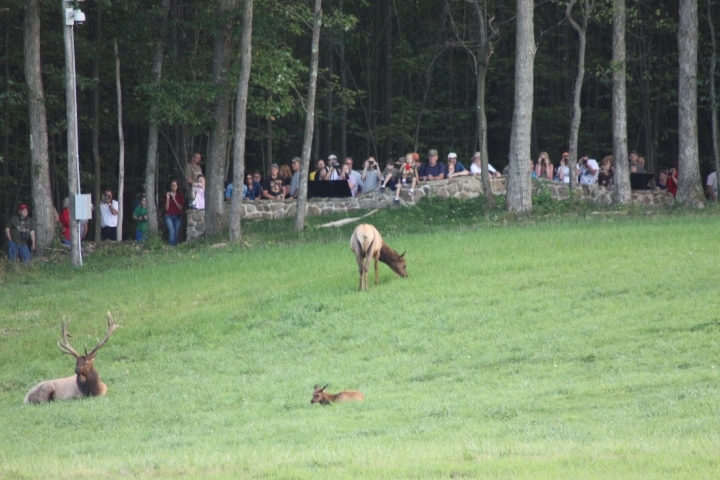 Our top notch Conservation Education program is available to guests, school groups and others interested visitors.